In case you have not noticed, we are getting awfully close to the next World Cup. In fact, it’s only a couple of months away. But soccer fun never has to end, especially if you have a decent soccer app to play with on your iPad. That’s what Real Soccer 2010 HD is and more. 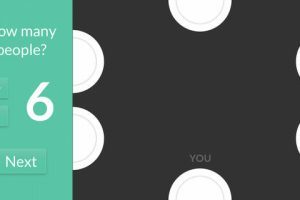 The iPhone version of this app was quite popular among iPhone owners. Now you can enjoy all the fun in higher quality on iPad as well. 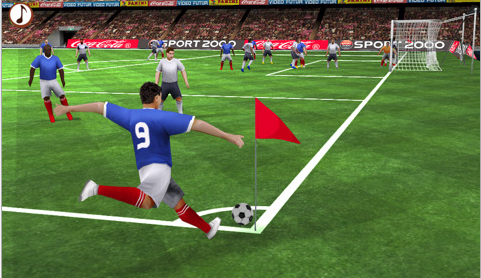 Real Soccer 2010 has some of the best graphics we have seen among all iPad sports applications. The game play and details are breathtaking at times (for a handheld app that is). It also comes with a ton of features for soccer fanatics. It has 8 leagues and over 200 teams and players that you can play with. You also get to play in 14 different arenas that keep things fresh and interesting. The controls are very easy to play with and quite responsive. You can also tilt your iPad to perform actions such as throwing in your ball. The game is quite flexible as far as things that you can pull off with your team. So if you want to be utterly offensive or defensive with your strategy, you can manage to do that. When playing this game, you are not just limited to CPU as your opponent. You can use your WiFi/Bluetooth connection to play the game against your friends as well. I also like the fact that you can play out an entire season with a team. That could make things interesting over the long run. 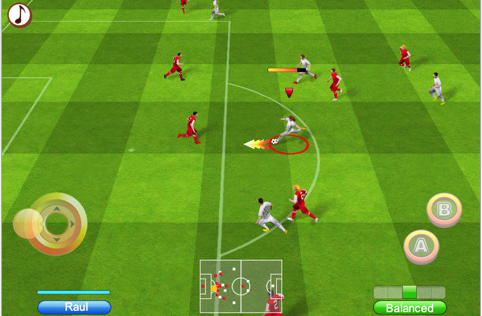 Overall, Real Soccer 2010 HD is a nice step up over its previous version on iPhone. The graphics are superb and the game play is fun. The app is not that expensive either. A must have for soccer fanatics.